We may use your email address for such purposes but will not pass your details to third parties unless you have given us express permission to do so. 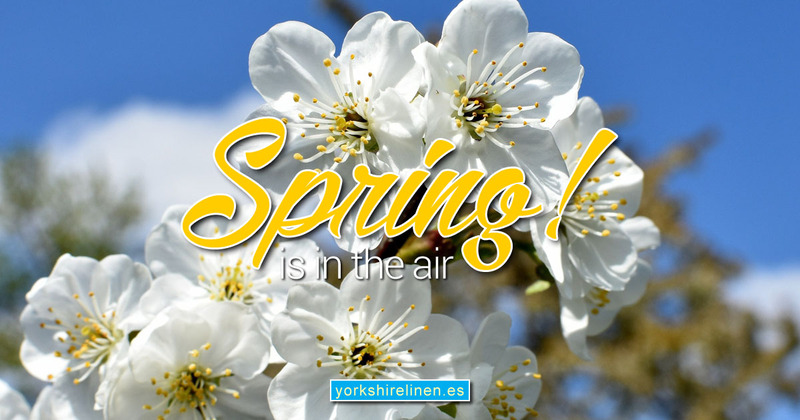 If you do not wish us to use your email address for marketing purposes please telephone us on 952 197 577 or send an email to info@yorkshirelinen.es with “email no marketing” as the subject heading and your name and customer reference number in the message box. If you are happy to receive electronic marketing from The YORKSHIRE LINEN WAREHOUSE SC but no longer wish to receive electronic marketing from third parties you may withdraw permission for third party contact at any time. 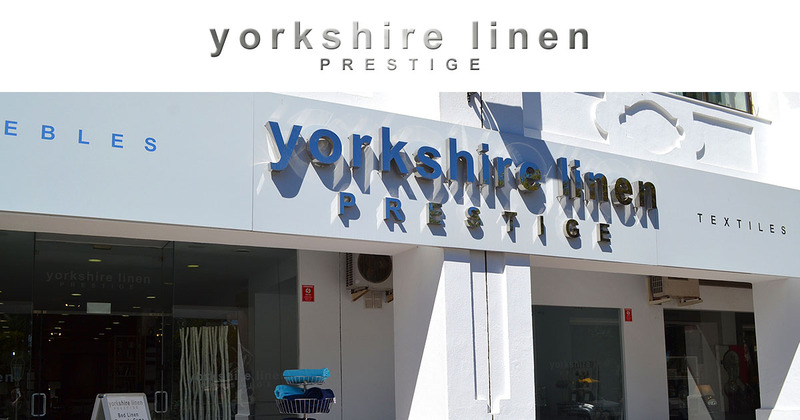 Simply write to us, telephone us on 952 197 577 or send an email to info@yorkshirelinen.es with “email no third party marketing” as the subject heading and your name and customer reference number in the message box. We will process your request as quickly as possible. Nave 11. Poligono Industrial Molino de Viento.